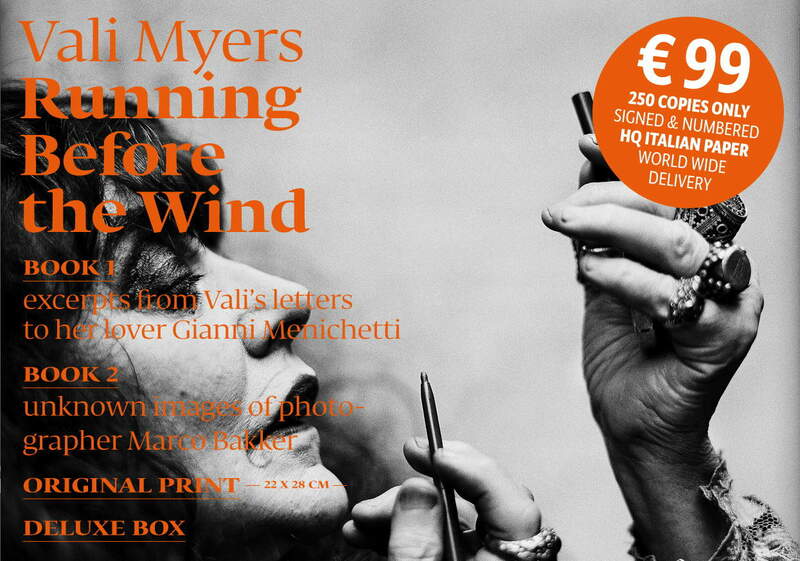 Gianni Menichetti and Marco Bakker collaborated on the beautiful project Running Before the Wind. They made a set of two books, one photos by Marco, and the other with excerpts of Vali’s letters to Gianni. Look for more information on their website runningbeforethewind.com.